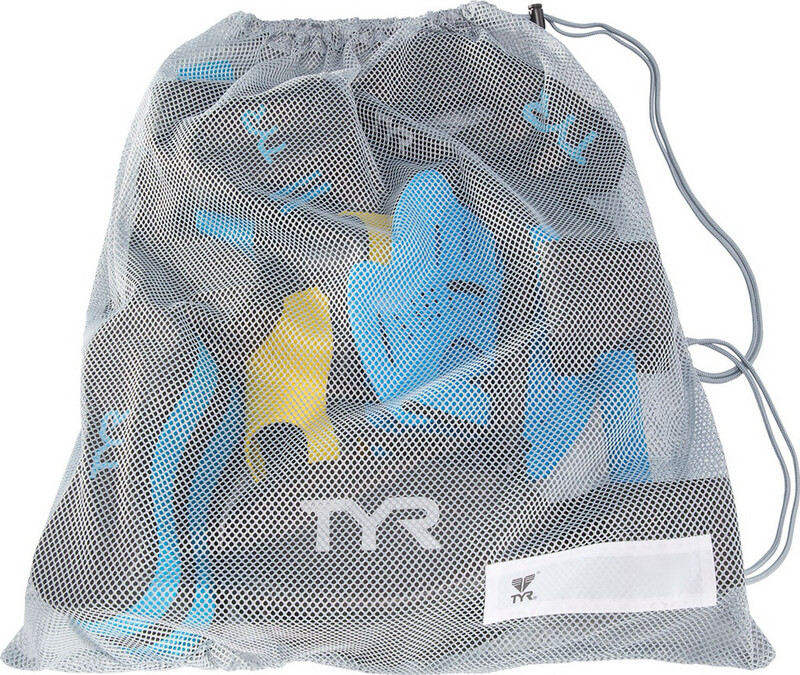 Engineered for lightweight use, the Mesh Equipment Bag is the perfect carryall for hauling wet swimsuits or bulky training gear. With a front identification patch and barrel lock closure, the LBD allows for secure storage and easy transport. An ideal choice for both workouts and practice, the Mesh Equipment Bag is incredibly breathable and showcases 100% Mesh construction.